For this week’s Friday giveaway, we’ve teamed up with Speck for something special. 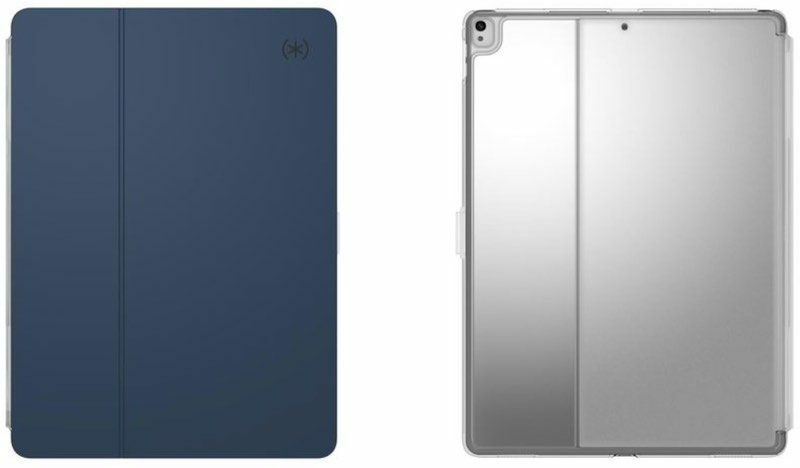 We’re giving away a brand new 32GB sixth-generation iPad paired with one of Speck’s iPad cases, the Balance Folio Clear. 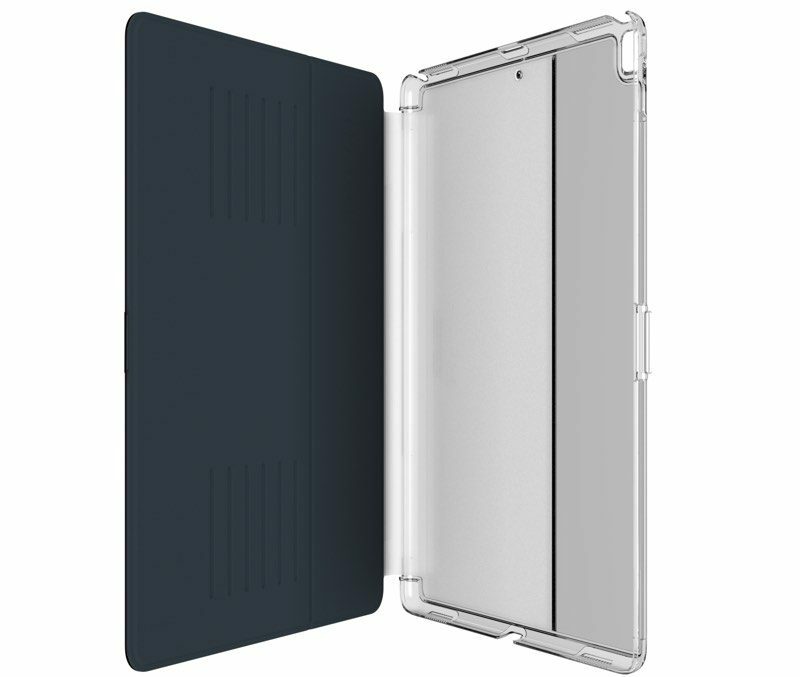 Priced at $44.95, Speck’s Balance Folio Clear is made from a clear, durable polycarbonate that keeps your iPad protected but visible, leaving the design and look of the iPad unobscured. The case has been drop tested and will keep the iPad safe from scratches, bumps, and short falls. The Balance Folio Clear includes a built-in adjustable stand that can be positioned in several angles for typing, watching videos, and more, and when closed, there’s a secure clasp that keeps everything shut tight for travel. Sleep/wake magnets are included so your iPad turns on or off when the cover is opened or closed.